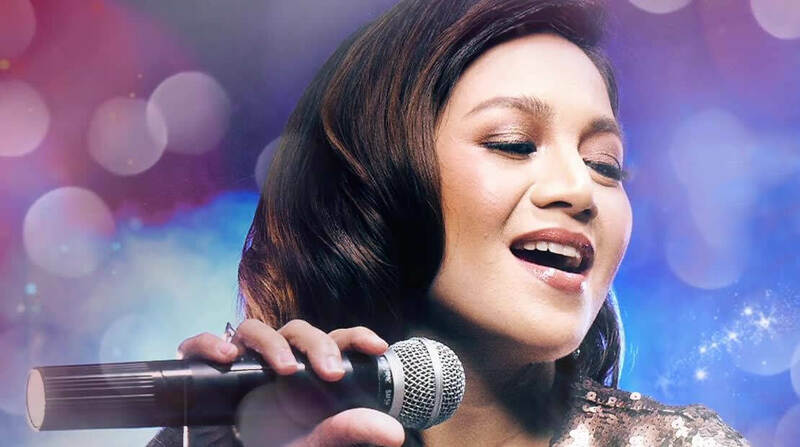 SPAM® brand has unveiled a musical campaign for Christmas featuring Filipino R&B singer Kyla. The campaign, conceptualised by BBDO Guerrero, is using karaoke to promote recipes and give cooking instructions as a way to stand out against the thousands of recipe videos online. The spot begins with Christmas song “All I Need This Noche Buena” and has Kyla singing out the recipe for Spam Paella. As part of the user-generated content (UGC) campaign, Spam asked consumers to suggest their own ingredients and the chosen ingredients were then featured in an original composition and performed by singers Ashley Gosiengfiao and Markki Stroem on Facebook.